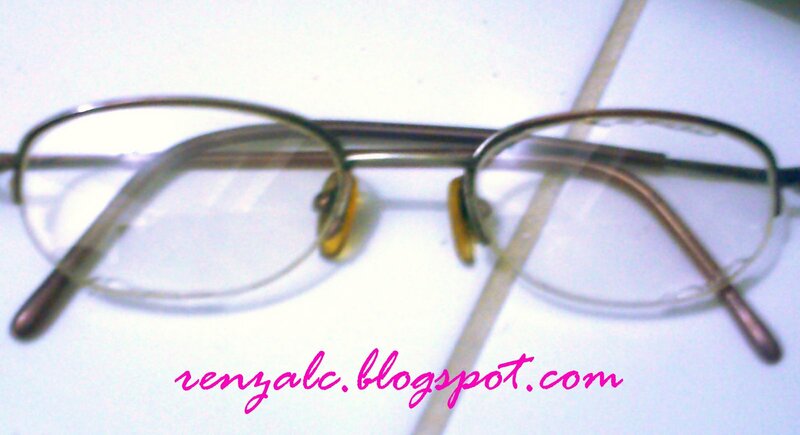 I had these spectacles since first year college and I’m still using it. I have issues letting go. lol. You can click on the PhotoHunt icon above if you want to join. It’s fun! >Thanks for dropping by Jams! Enjoy your weekend! >It isn't a matter of letting go but of need. When a thing no longer does the intended job, then bung it out.I am sentimental about things though. >Hi Aileni,Thanks for dropping by… I guess I am sentimental too. >@MRs.MecomberThanks for the visit! Enjoy your weekend! >That's a original idea ! >They look like mice have been nibbling on them. >Very original interpretation of the theme ! >why let go when it can still be used? >Hahahah… That still usable unlike mine ;p Thanks for coming. Have a great week! >I hope u carry spares. >Very unique entry 🙂 Great photo for the theme!